1. 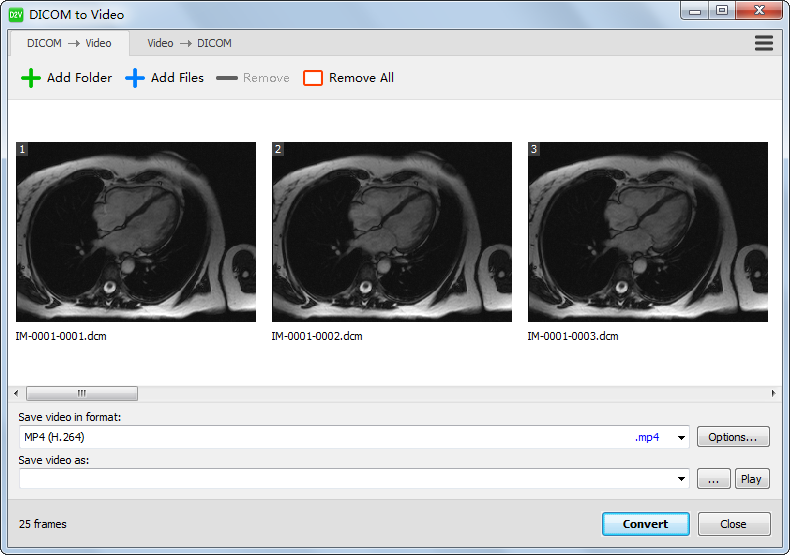 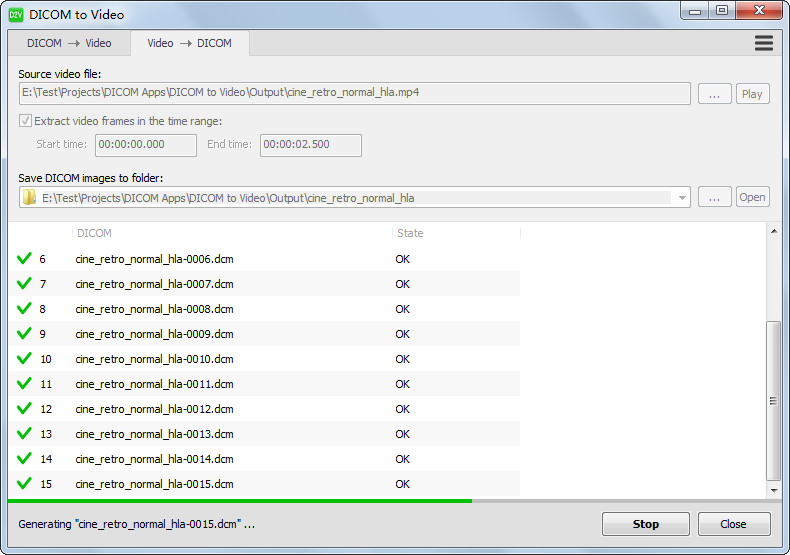 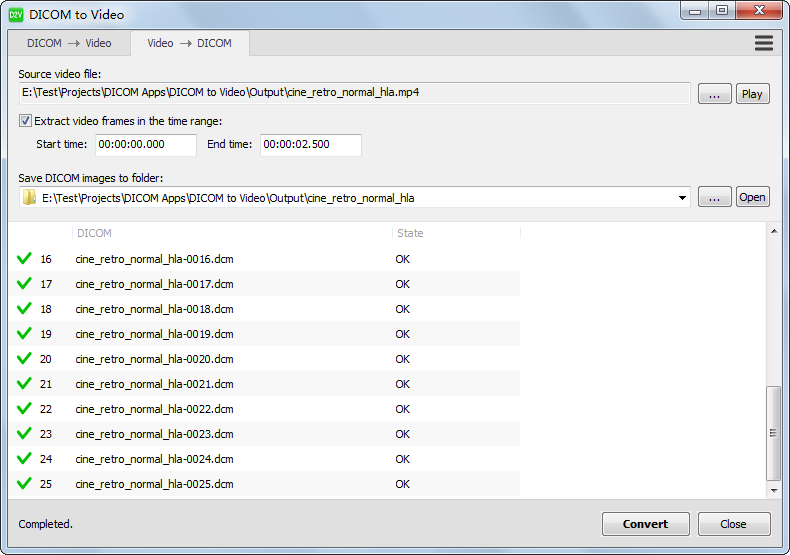 Add a series of DICOM images. You may drag and drop files from Windows Explorer to the window.